WARREN, NJ, April 26, 2018 – Five basketball players – Avry Holmes (Santa Cruz Warriors), Donte Clark (Texas Southern University), Jonathan Mulmore (Georgetown University), Keith Carter (Valparaiso University), and J’Kyra Brown (University of Virginia) – have signed with IPZ. 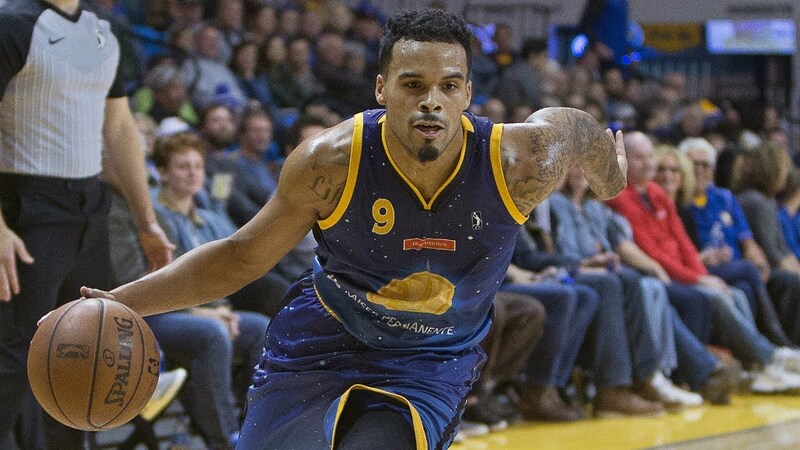 Avry Holmes completed his rookie campaign with the Santa Cruz Warriors of the G-League in late March. The 6’2 point guard and Clemson University product saw action in 43 games with the Warriors. Holmes averaged 19.6 minutes, 6.2 points, 1.9 rebounds, and 1.6 assists per game and shot 38.9% from beyond the three-point line. Watch Holmes’ highlights from the 2017-18 season here. 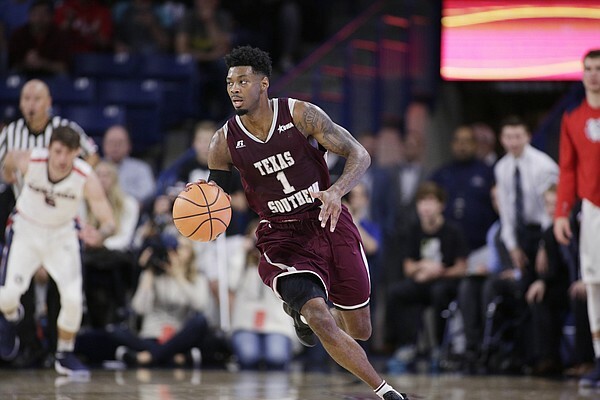 Donte Clark led the Texas Southern Tigers to their first ever NCAA Tournament win this past season. In the First Four, Clark scored 18 points and secured 7 rebounds as the Tigers defeated NC Central. 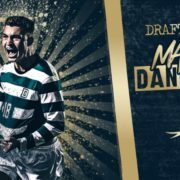 Throughout his collegiate career, the 6’4 Clark has been utilized as a swingman, and in the 2017-18 season, he averaged 18.6 points and 5.3 rebounds per contest. Watch Clark’s highlights from the 2017-18 season here. Jonathan Mulmore was a staple in Georgetown’s starting lineup, under Patrick Ewing’s leadership, during his senior year. 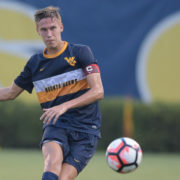 Mulmore played the point for the Hoyas and led the team in assists. 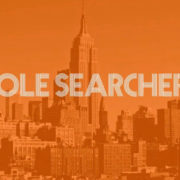 He stands at 6’4 and averaged 5.6 ppg, 3.4 apg, 2.1 rpg, and connected on 46.9% of his three-point field goal attempts. 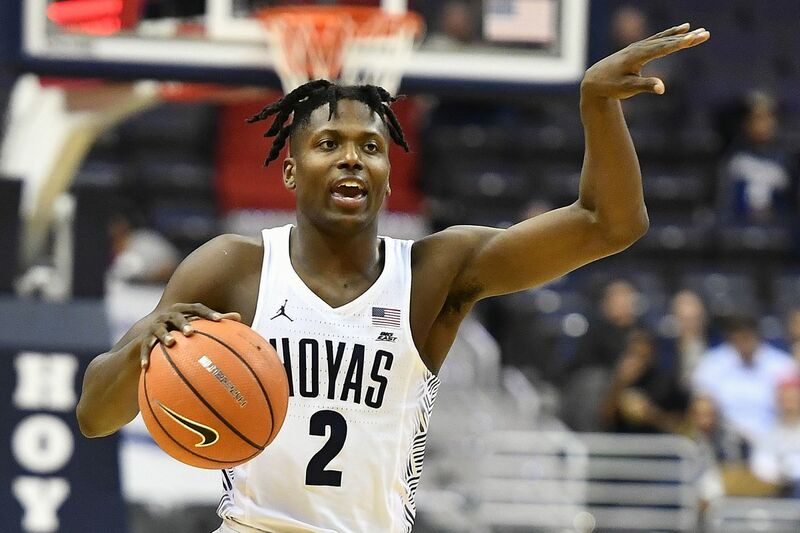 The Hoya participated in the 2018 OAL Invitational and was named the MVP. 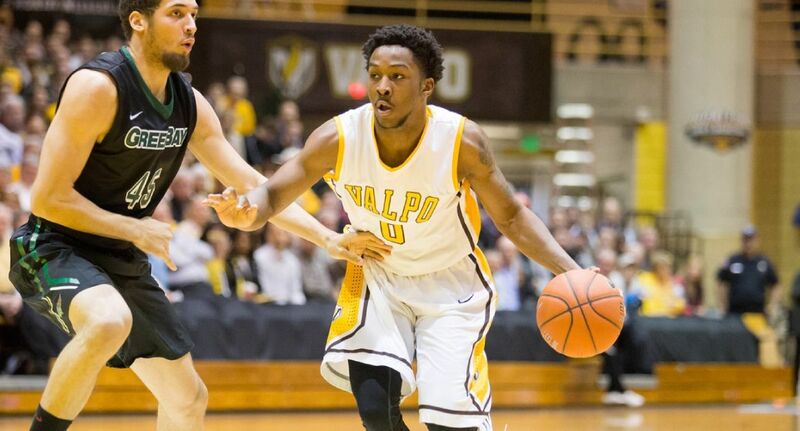 Keith Carter played collegiately at Valparaiso University and led the Crusaders in assists per game as both a junior (3.7) and a senior. The 6’0 point guard and posted a stat line of 10.3 ppg, 4.6 apg, 3.3 rpg, and shot 39.4% from beyond the arc in his senior season. Carter was selected to the 2018 All-OAL Invitational Team. 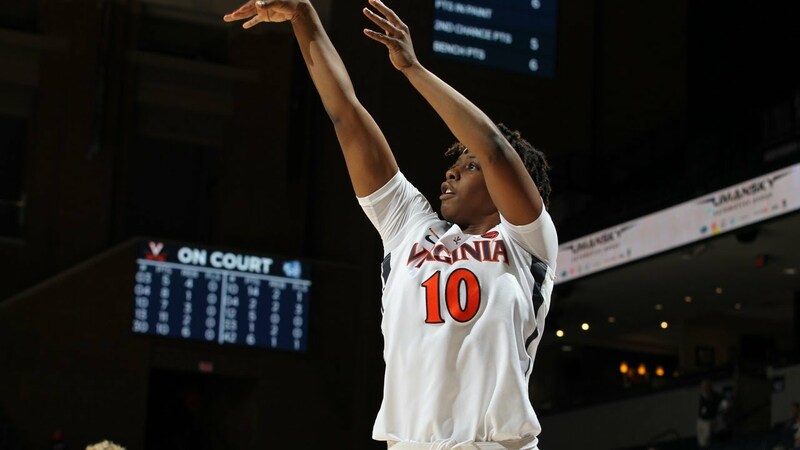 J’Kyra Brown finished out her college career at Virginia this past season and appeared in all 33 games. The 5’11 guard averaged 9.5 points, 3.5 rebounds, and 2.4 assists per game as a senior. Brown finished with 131 made three-pointers in her career as a Hokie, this tied her with Dawn Staley for 10th most in UVA history. Watch Brown’s 2017-18 season highlights here.